WT 1/c Emanuel Herman Keng, son of Mr. and Mrs. Herman Keng, Olney, attended Ingleside School. 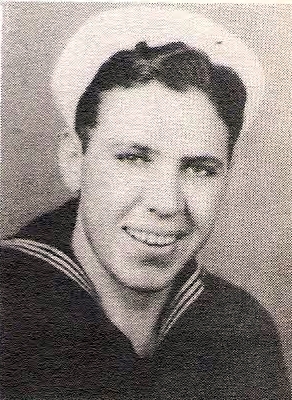 Entered Navy, 1936, trained in San Diego. Served in France, Denmark, England, Pearl Harbor, Guadalcanal and Australia. Awarded Purple Heart and GCM. Killed in action in S. Pacific in 1942.